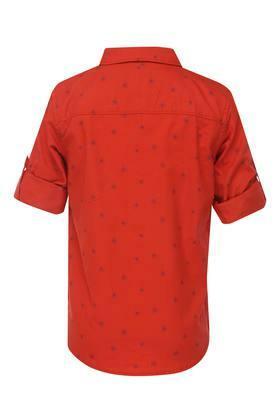 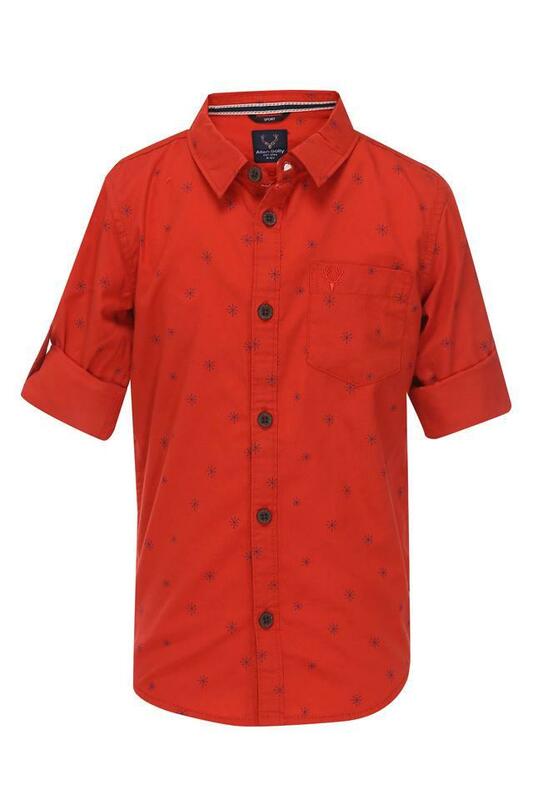 The popular brand, Allen Solly Kids brings this shirt, which will be a fine pick for your little one. 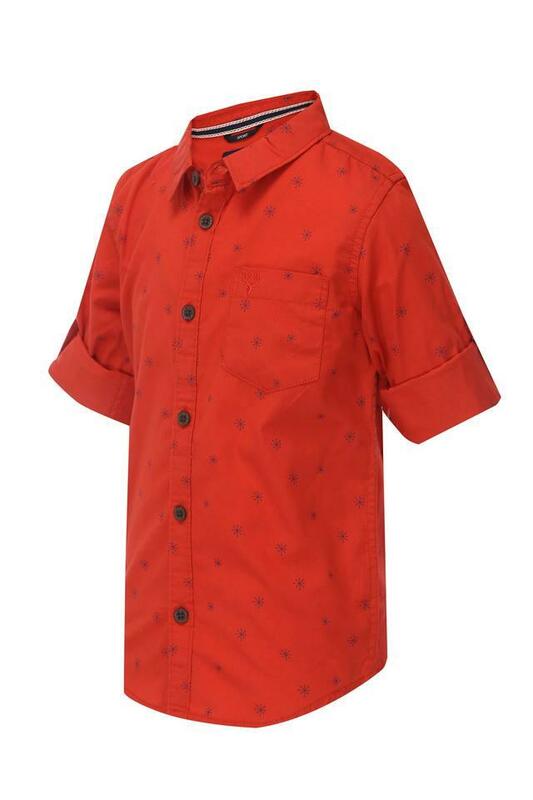 It has been made of a good quality fabric, which will provide him with utmost comfort. It comes with a collar, rollup sleeves and printed pattern, that add to its design.